Bring your HUID and head to the museums to kick off the year with art, fun, food, friends, and more. Celebrate our special exhibition Animal-Shaped Vessels from the Ancient World: Feasting with Gods, Heroes, and Kings and learn how to join the fight against hunger with Harvard University Dining Services and the Food for Free program. Hear the museums in new ways with DJ /rupture, explore the collections with a Student Guide, meet your Student Board, and pick up an application for our undergraduate student programs. Bring your HUID and visit the Art Study Center to see works available to rent through the Student Print Rental Program. Plus festive refreshments, open galleries, raffle prizes and giveaways, and hands-on activities. Free and open to all Harvard undergraduate and graduate students. Student HUID required at the door. Enter via Quincy Street. 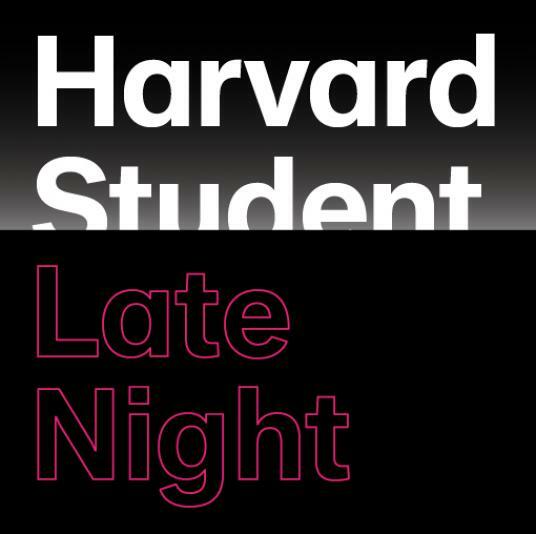 This event is open to current Harvard undergraduate and graduate students only. Space is limited, and students will be admitted on a first-come, first-served basis.